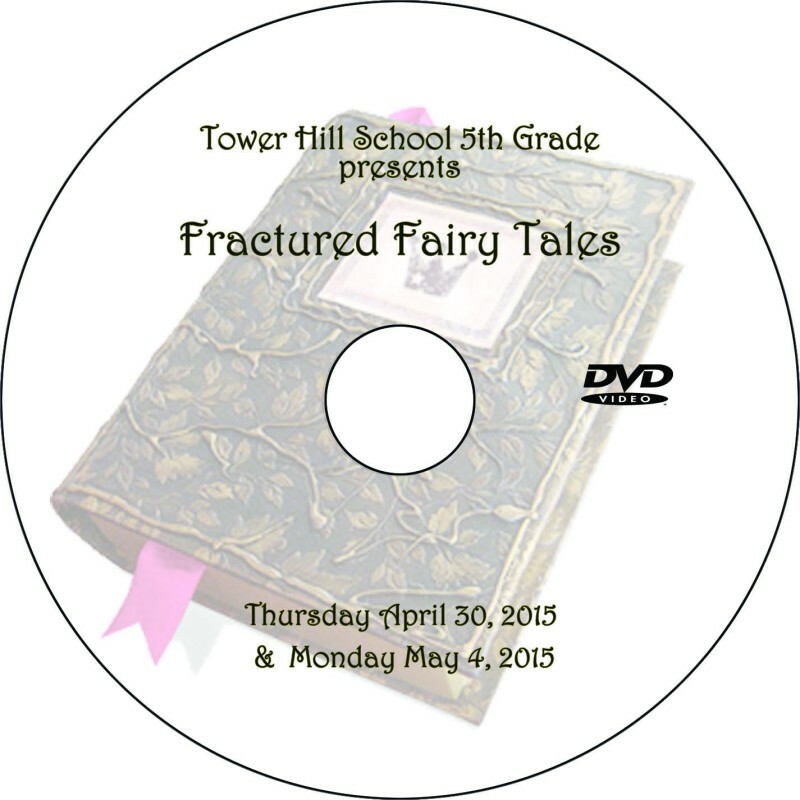 NOTE: THIS PRODUCT WILL INCLUDE BOTH THE THURSDAY & MONDAY PERFORMANCES ON A SINGLE DVD. Online order deadline for free delivery for school: May 17. 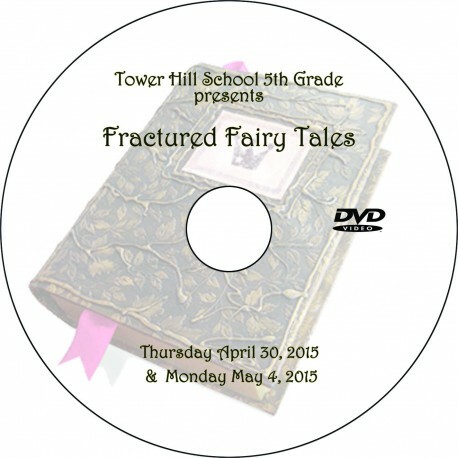 DVDs will be delivered the week of May 18. Orders placed after the May 17 deadline will incur the late fee shown above and will mail to homes within 3 weeks of purchase.